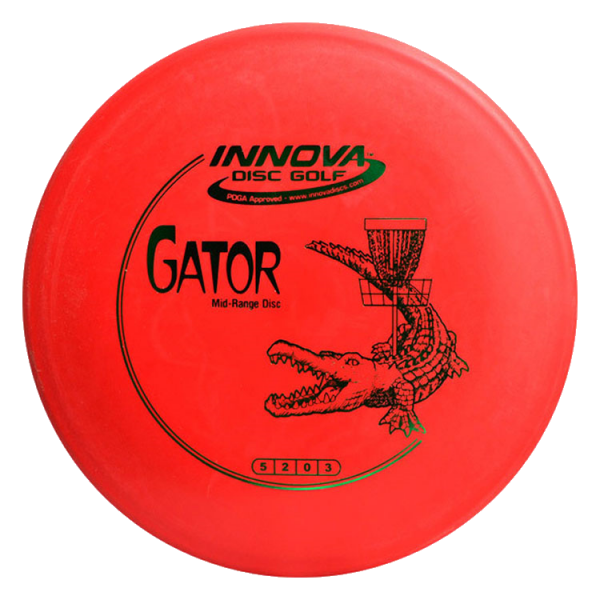 The Innova Gator is a power control disc that delivers pin-point accuracy even in adverse wind conditions. 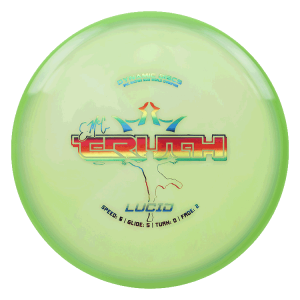 High power throwers who need control need look no further. 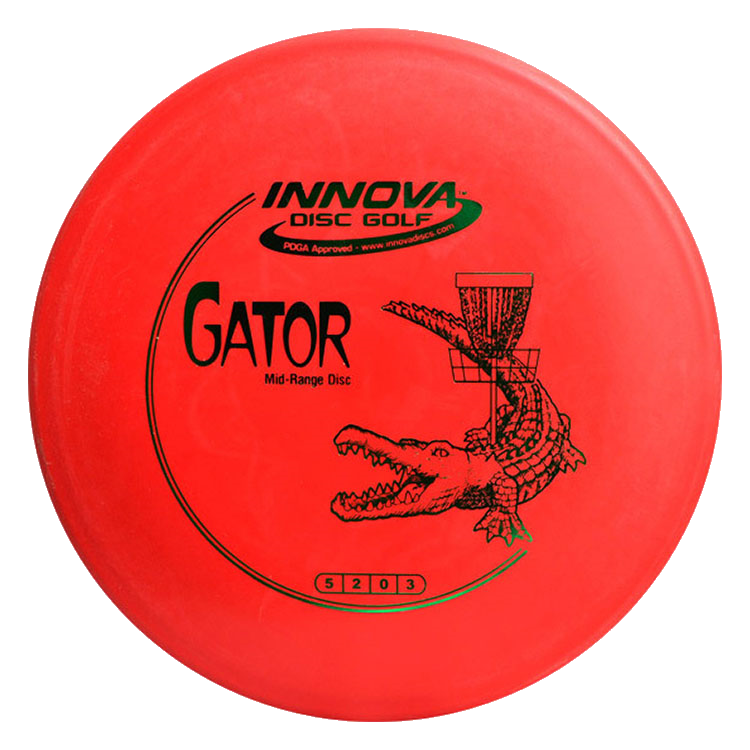 You just have to have a Gator in your bag. 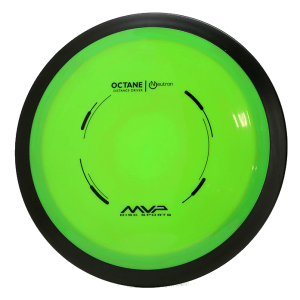 This is my favourite for short range especially when the wind is blowing. 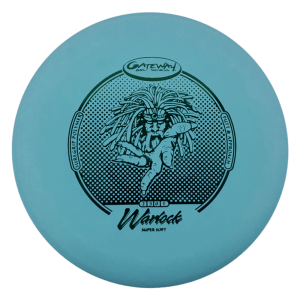 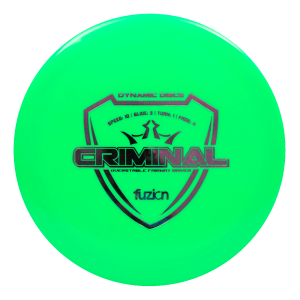 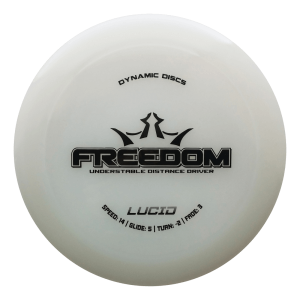 You can use this disc in so many ways and since it doesn’t have much glide it will drop like a brick where you want it to land. 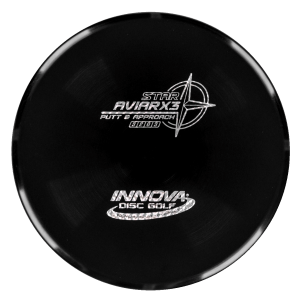 Great for forehand and backhand. 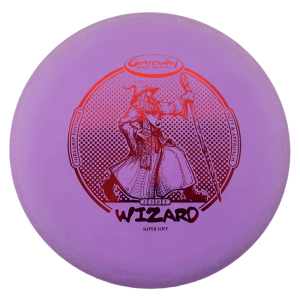 Highly recommend the metal flake champion version.